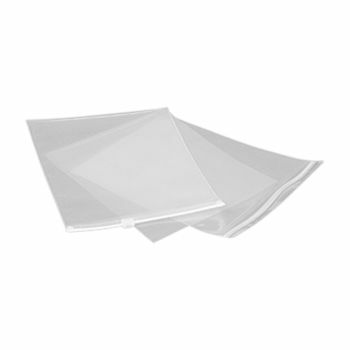 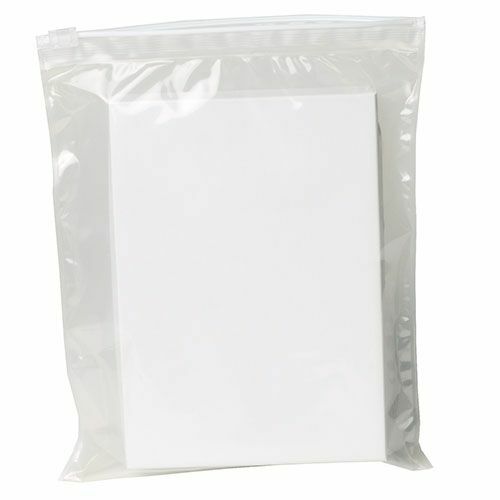 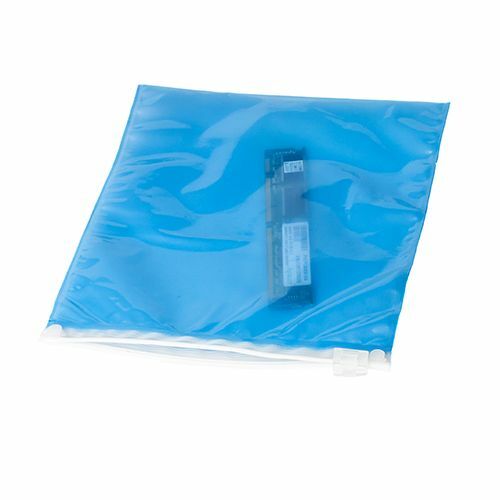 Our antistatic slide zipper bags are ideal for computer hardware store owners for transferring sensitive electronic components that can emit electrostatic charges. Our bags have a sliding antistatic zipper that ascertains electronic devices do not produce static electricity so that they can be transferred harmlessly to the customers. 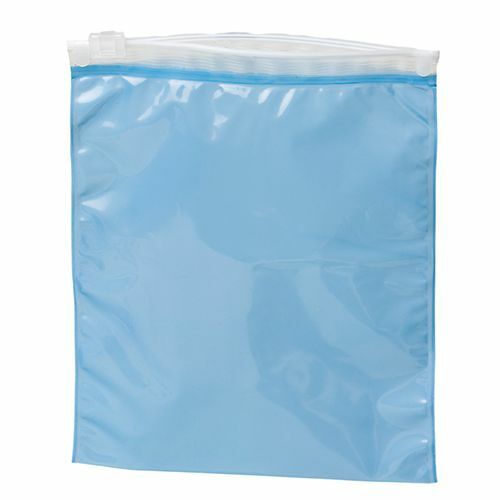 If you transfer the electronic parts in these blue zipper bags, your reputation as a safe hardware provider will grow. 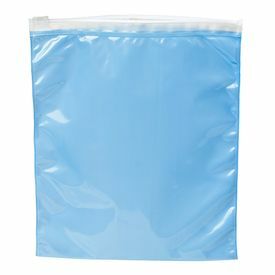 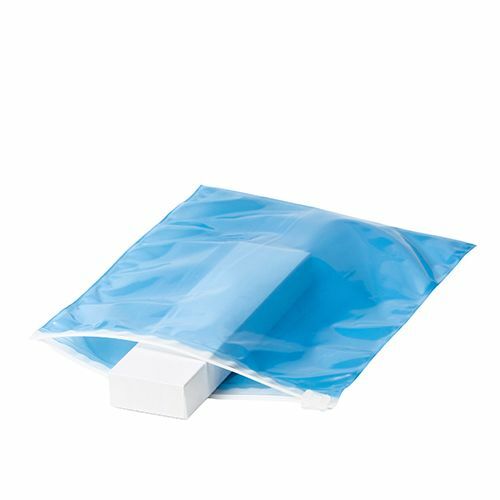 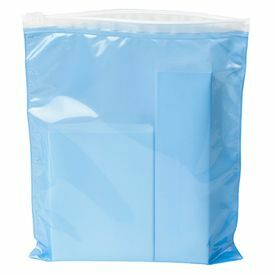 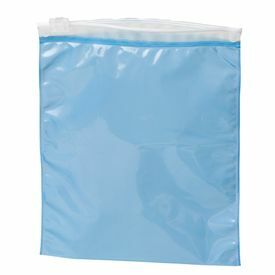 If you ran a computer hardware store, you will require our Blue Anti-Static Slide-Zipper bags to transfer sensitive electronic equipment known to emit static electrical charges. Our slide zipper bags will prevent the electronic device from producing static electricity, thus ensuring a safe transfer. 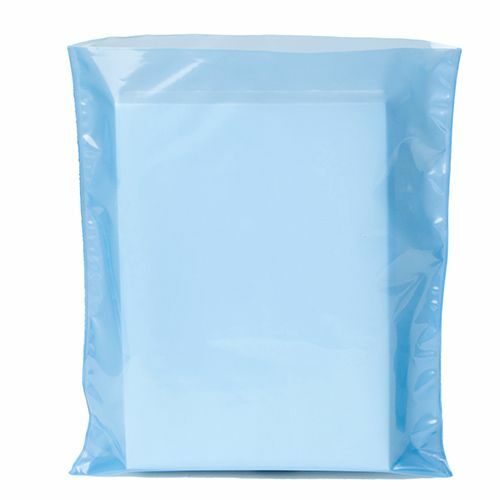 By providing products you repair or products you sell to your customers in our blue anti static slide bag, you increase your business reputation for using bags proven as safe.